As HITO’s first client, Haskell Corp issued the first HITO purchase order in 2012. 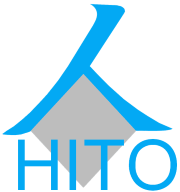 Since then, HITO has worked as an on-site scheduler at four different job-sites. Haskell has also embraced FlipBook to help with their proposals and on-site coordination. HITO © 2018 All Rights Reserved.